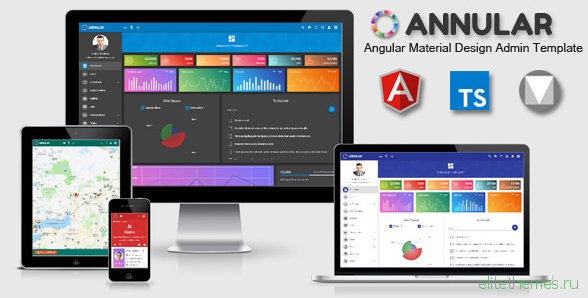 Annular is a powerful and creative material design admin template based on Angular 7 and Angular-CLI. Using such a great tools like Angular-Cli, it’s really easy to maintain. 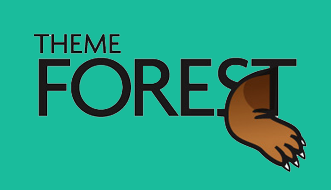 The template is fully responsive and clean on every device and on every modern browser. The code is super easy to understand and gives power to any developer to turn this template into real web application.